I had 2 of these units, one of them sent to me later. 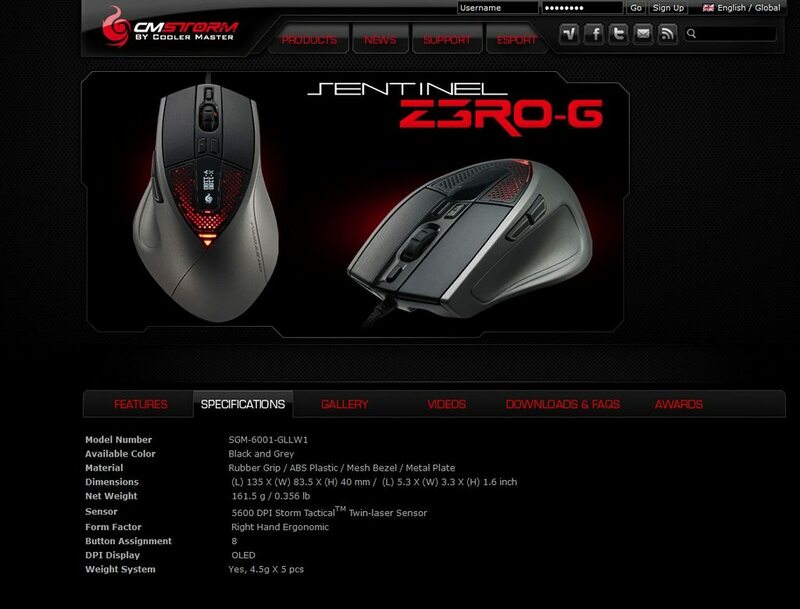 With the first packaging the product box says its Sentinel Zero-G, but the base of the mouse clearly said Sentinel Advance. For a moment I thought it was the wrong packaging so I got another one and this turned out to be the same. The mouse and the packaging had the same Serial number. 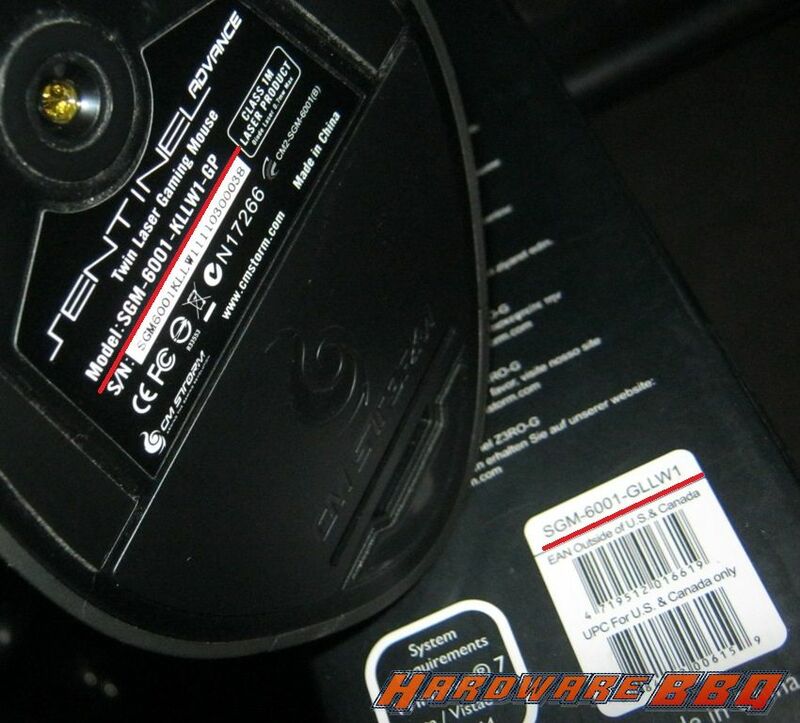 So its obvious it should have the same model number. There were two versions of the Sentinel – Advance and Zero-G i.e. SGM-6000-KLLW1-GP and SGM-6001-KLLW1-GP respectively. The one we have given you is Zero-G i.e. SGM-6001-KLLW1-GP. The Zero-G model is the newer one and the changes were new body colour (grey), memory upgrade from 64K to128K and a few tweaks to the sensor. The box wrongly mentions it as SGM-6001-GLLW1-GP. There is no such model. It’s a clerical mistake and rectified in the recent batches. 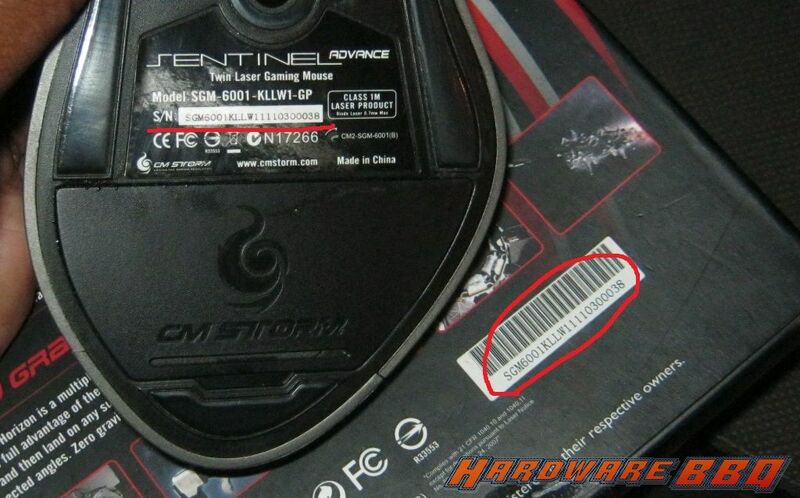 The laser Sensor sticker is missing from the sample but present on retail products. I hope this clears the confusion.